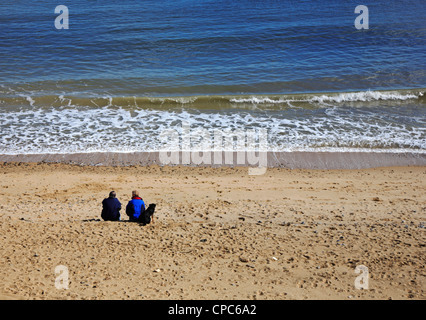 An elderly couple with their dog sitting on the beach and staring out to sea at Happisburgh, Norfolk, England, United Kingdom. 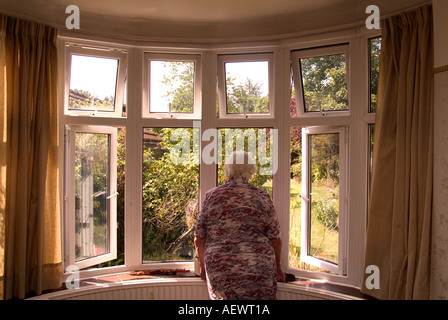 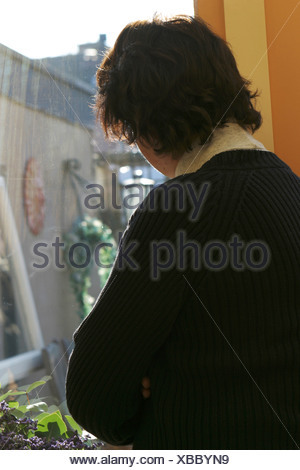 81 year old elderly woman looking out of her front room window, London, UK. 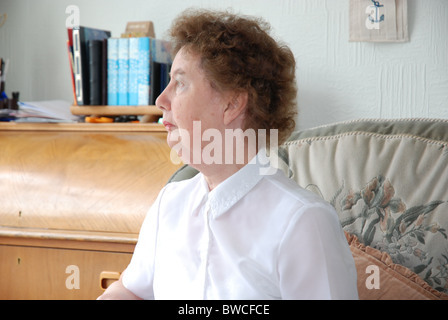 Model Released image (MR). 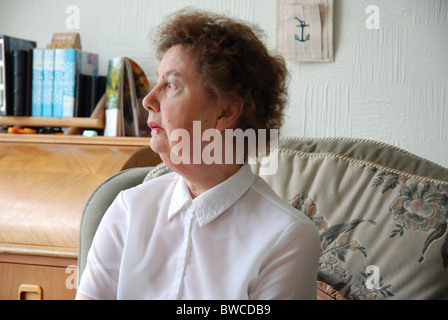 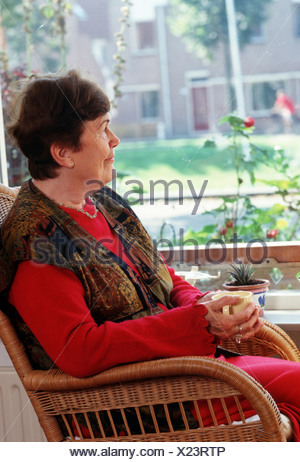 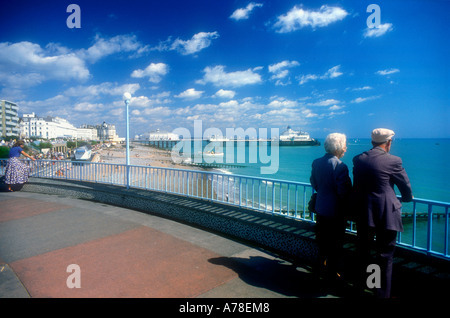 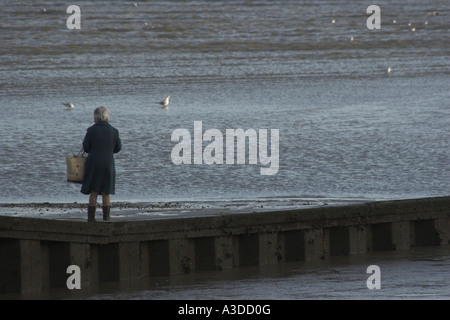 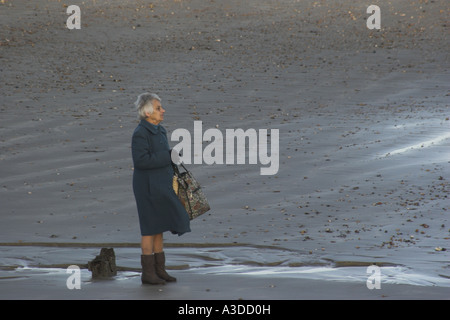 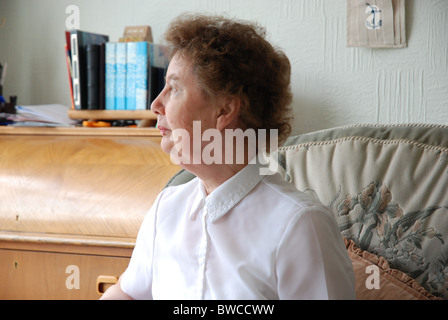 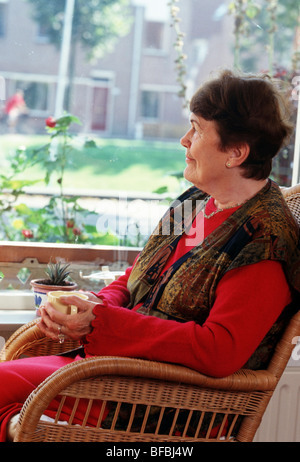 An elderly lady stands looking out to sea. 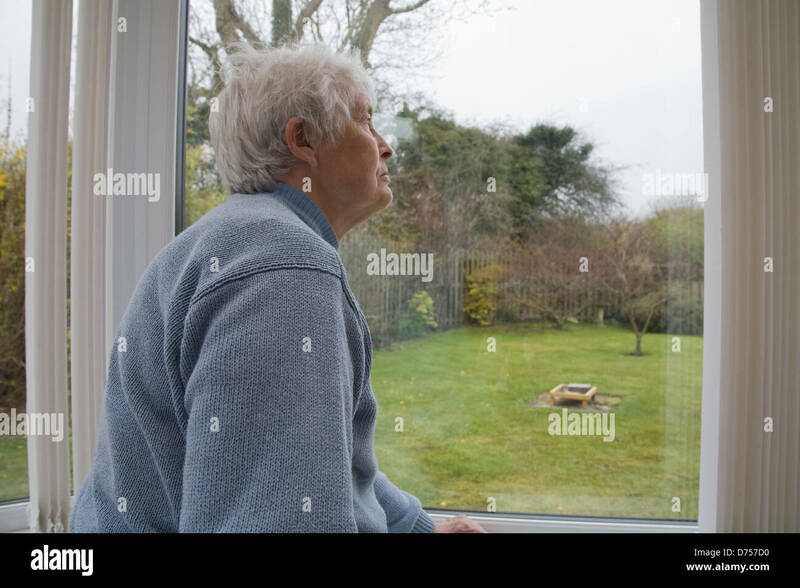 Back view lonely mature woman alone sadness, looking out of window at home.